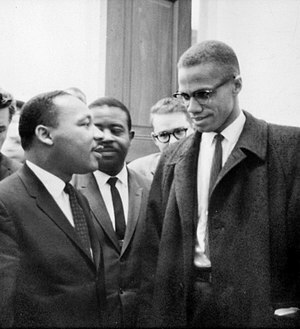 This entry was posted on January 30, 2011 at 10:00 PM	and is filed under Rated R. Tagged: African American, history, Malcolm Jamal Warner, Malcolm X, Martin Luther King Jr, Nobel Peace Prize, Organization of Afro-American Unity, United States. You can follow any responses to this entry through the RSS 2.0 feed. Both comments and pings are currently closed.